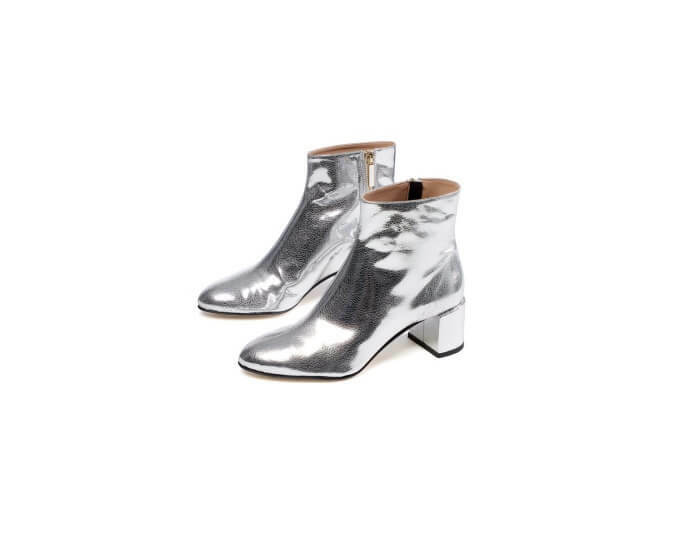 Silver boot crafted from combination metallic leather, Vera features a timeless almond toe-shape and low block heel that’s perfect for wearing all day. They’re detailed with luxury accents and a customised zipper for a seamless finish. 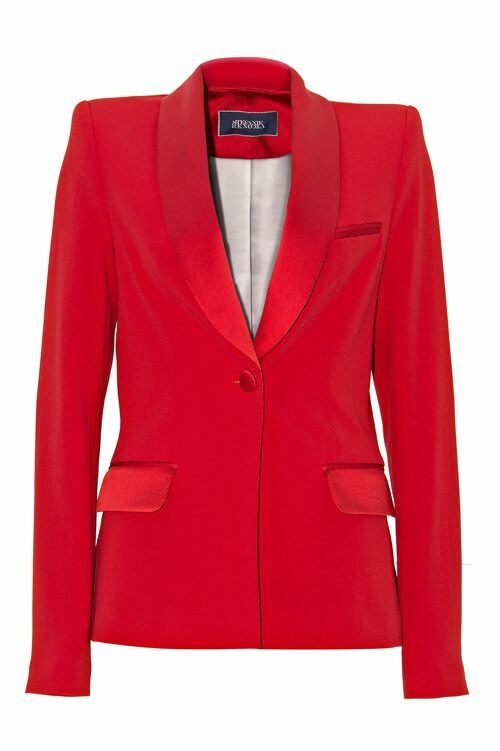 Compliment their slimline silhouette with tailored pants or straight leg denim. Made by hand and fits true to size.